Helps prevent the formation of condensation. 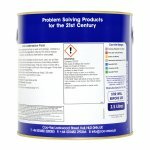 Suitable for interior use in bathrooms, wet rooms, kitchens and changing rooms. 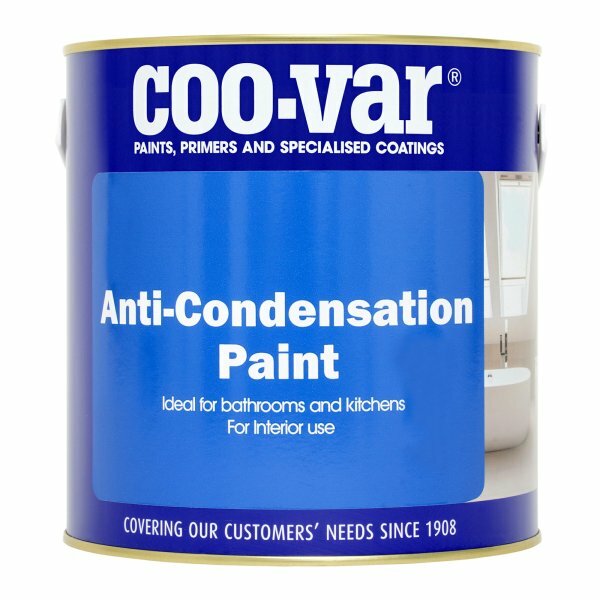 A white paint which contains a fungicide to inhibit growth of mould and prevent the formation of condensation. 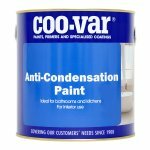 It is suitable for interior use in areas prone to airborne moisture such as bathrooms, wet rooms, showers, changing rooms and kitchens. Can be left as a topcoat, or over coated with emulsion.